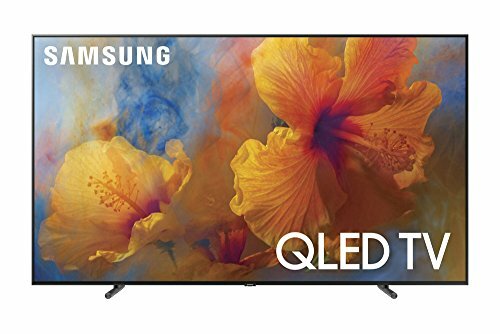 Introducing QLED TV, our most spectacular TV yet. An unbelievably brilliant picture made possible by a billion colors, producing images you have to see to believe. 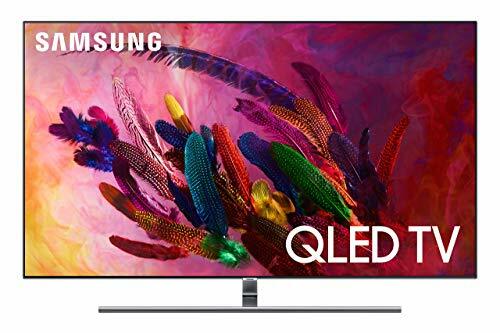 Thanks to Samsung’s proprietary Quantum Dots and our exclusive Infinite Array technology, picture quality and color volume are elevated beyond what has ever been possible. 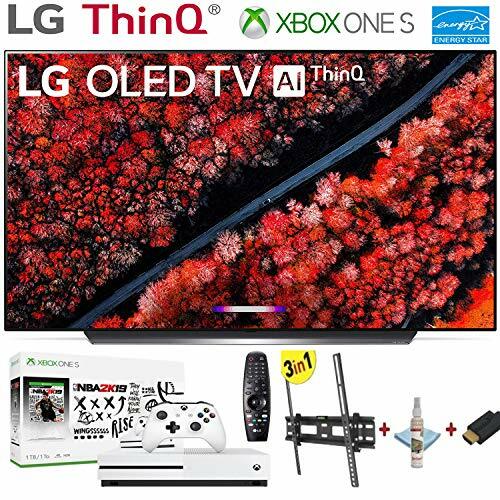 As smart as it is beautiful, the new Smart TV knows what’s connected and lets you control everything with one remote. 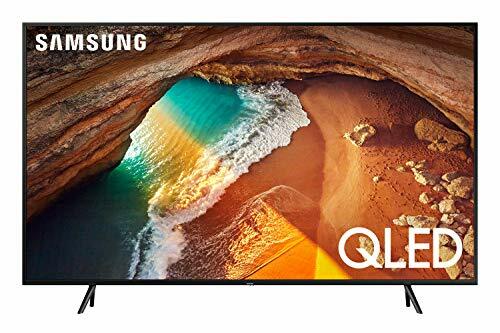 The sophisticated QLED TV 360 Degree Design and Invisible Connection elegantly fit into any room, whether it’s mounted on the wall or on a TV Stand. Q 4K HDR Elite+ with Infinite Array produces our best contrast and detail in the brightest and darkest areas on the screen at the same time. Q 4K Elite Black+ with Infinite Array delivers our most stunning shades of black and reveals the secrets hidden in the shadows with elite detail. NOTE: Refer the User Manual before use for better installation.